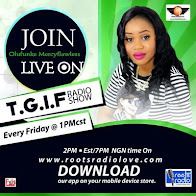 Mercyflawless Blog: EAST AFRICANS RETAIN LAGOS MARATHON STAR PRIZES. 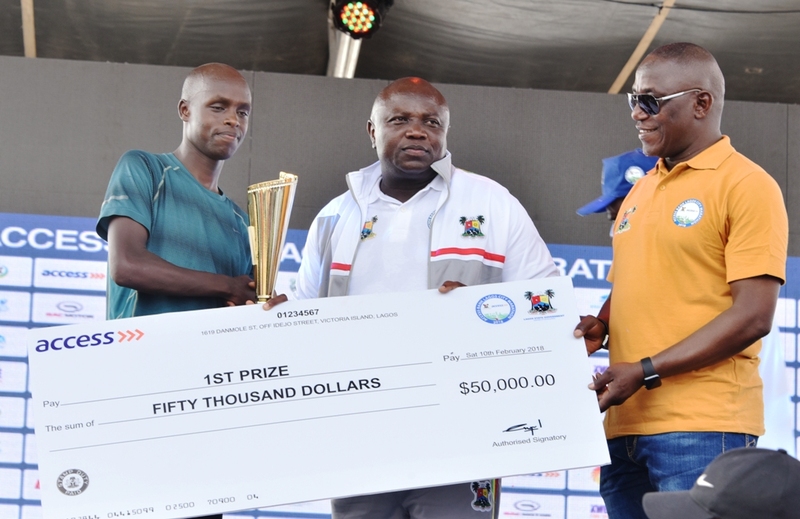 EAST AFRICANS RETAIN LAGOS MARATHON STAR PRIZES. Lagos State Governor, Mr Akinwunmi Ambode on Saturday unveiled plans to invest in training of Nigerian athletes to compete with elite athletes all over the world for the grand prize of the annual Access Bank Lagos City Marathon. 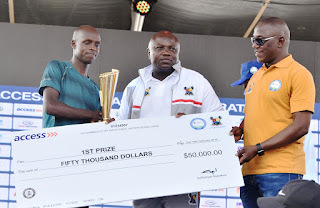 Speaking at this year’s edition of the tournament held at Eko Atlantic City (EAC), Victoria Island, Governor Ambode said he was tired of handing over the star prizes of the marathon to athletes from East Africa, assuring that concerted efforts would be made to reverse the trend and prepare Nigerians to compete favourably for the prizes. “My promise to Nigeria is this; I’m tired of giving this award to the East Africans and so Lagos State is going to commit professional coaches and then we will go to Jos and then come back in two years’ time to give them (East Africans) fight for their money,” the Governor said. “I know we are going to do this again next year and so come Saturday 9th February, 2019, we are going to have a bigger marathon and bigger prizes,” Governor Ambode said. Besides, the Governor expressed excitement at the introduction of a 10km race dedicated solely for Nigerians, assuring that prizes in the category would be made to be at par with the main marathon in subsequent editions. Also speaking, Minister of Youth and Sports, Solomon Dalung commended the State Government, organisers and sponsors of the Marathon, assuring that the Federal Government would partner with the State to prepare Nigerian athletes to compete at the top level with their foreign counterparts. Kenyan duo of Ronny Kipkoech Kiboss and Benjamin Bitok came second and third finishing in two hours, 13 minutes and 26 seconds and two hours, 13 minutes and 29 seconds, winning $40,000 and $30,000 USD respectively. In the female category, it was a clean sweep by Ethiopia as the trio of Alemenesh Herpha Guta, Tigst Girma Getayechew and Ayelu Abebe Hordofa came first, second and third to win $50,000, $40,000 and $30,000 USD respectively. Iliya Pam was the first Nigerian to finish the 42km race in two hours, 40 minutes, 16 seconds to win N3million, while Sharubutu Philbus came second in two hours, 54 minutes and 16 seconds to win N2million and Kefas Williams also got on the medals table finishing third in a time of two hours, 58 minutes, 16 seconds to win the third prize of N1million. There were also prizes for Nigerians in the newly introduced 10km race, which saw Sajo Ismaila (male) and Ona Salay (female) drive home a brand new saloon car each and other mouth watering prizes. 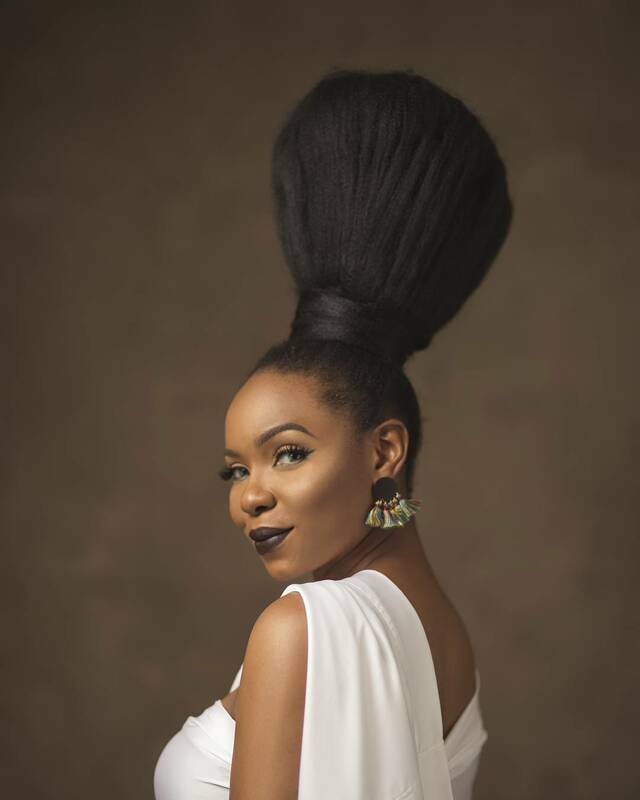 The 42km race started at the National Stadium, Surulere by 6:30am and ended at the Eko Atlantic City in Victoria Island, while the 10km race also began from Osborne and terminated also at the Eko Atlantic City with over 100,000 athletes battling for the various prize monies. Dignitaries who graced the marathon include Minister of Sports, Solomon Dalung;, his counterpart in Information and Culture, Alhaji Lai Mohammed; representative of Chief of Army Staff, Major General David Amadu; General Officer Commanding 81 Division, Major General, Enobong Okon Udoh; President of Nigeria Football Federation (NFF), Amaju Pinnick; ex-Super Eagles International, Austin Jay Jay Okocha; British High Commissioner to Nigeria, Mr. Paul Arkwright, among others.